understanding that written letters represent spoken sounds. 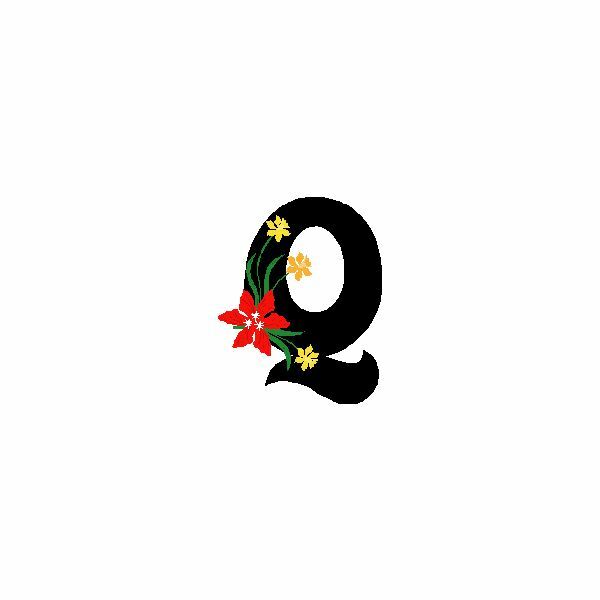 The following preschool craft ideas with the letter Q teach young children about the shape of the written letter, as well as some words—little and big—that begin with Q.
Quilt begins with the letter q. Making quilts from construction paper will help develop the fine motor skills of young children. Preparation: Cut some sheets of construction paper into smaller squares. Instructions: Give each preschooler one full sheet of colored construction paper. Show the students how to glue the smaller paper squares onto the full sheet of paper to form a pattern of quilting squares. Throughout the activity, remind the preschool students that quilt begins with the letter Q. Optional: Instead of squares, allow the preschoolers to cut (using blunt scissors), their own construction paper shapes to make a patchwork quilt. 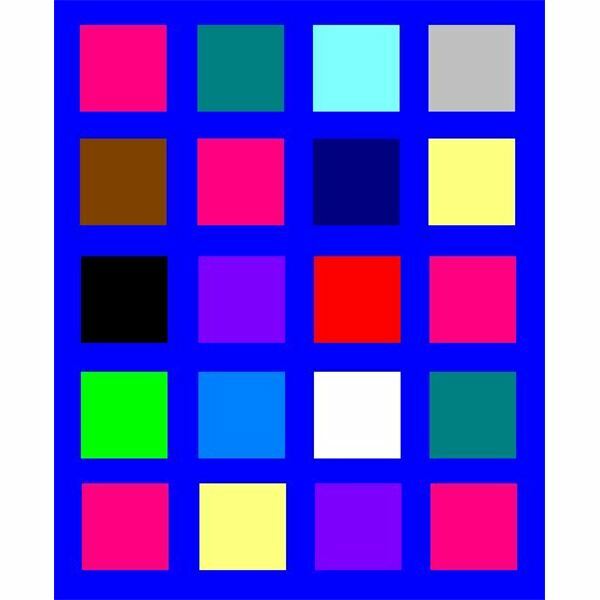 Another idea to lengthen the construction paper quilt craft is to let the children decorate their quilt squares with things that begin with q with crayons or markers before gluing the smaller squares onto the full sheet of construction paper. Students can also practice writing the capital and lowercase letter Q on each quilting square. Queen also begins with the letter Q. Preschoolers will have royal fun creating this courtly lady. Preparation: Draw the outline of the letter Q on the front of the paper plates with the black marker. Cut the construction paper into rectangles wide enough to cross the top of the paper plate. Instructions: Give each preschooler a paper plate, a construction paper rectangle, two craft eyes, some plastic jewels, and a piece of red yarn. Instruct the children to first color their paper plates with crayon. Emphasize that the outline on the plate is in the shape of a capital letter Q. Glue the rectangle to the top of the plate to form a gold crown. Glue the craft eyes inside the Q and the jewels onto the crown. Finally glue the red yarn under the eyes to form a mouth. Quintuplets are five babies born at once! Quintuplet begins with Q. Preparation: Teach the students about quintuplets. Explain that quintuplets are five babies who are born at the same time. Some of the children might be familiar with multiple births because of siblings, cousins, or friends who are twins. Other children might associate quintuplets with the births of pets such as five puppies in a litter. The basic understanding that the preschoolers should grasp is that quintuplet means five. Instructions: Give each child a sheet of blank paper. Trace one hand onto the paper with the washable black marker. 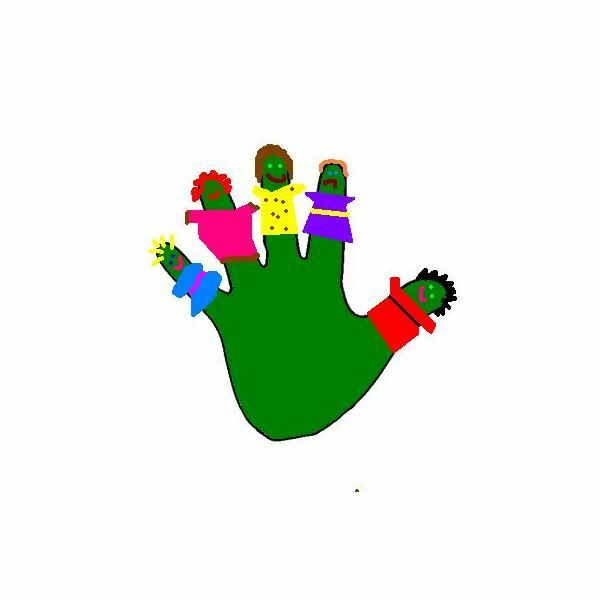 Instruct the preschoolers to draw five people, one on each finger, on the handprint with the crayons. Optional: Have the preschool students name their finger quintuplets. Allow each child a chance to tell the class a quick fact about each finger quintuplet. For example, one child might say, "My finger quintuplets are named Sarah, Cindy, Ginger, Bob, and Espen. Sarah likes the color blue. Cindy has red hair. Ginger likes polka dots. Bob is sad because he is wearing a dress. Espen likes to dance." Letter recognition and phonemic awareness are fundamental skills that children must master before learning to read and write. 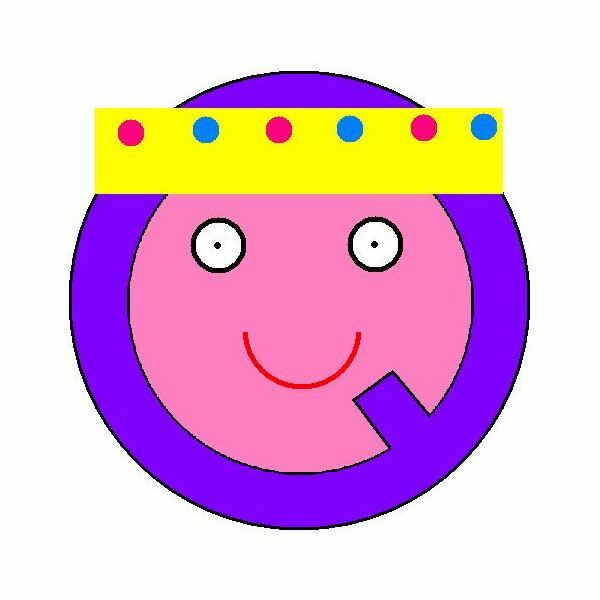 Preschoolers will love learning about the shape of the letter q and words that begin with Q through these preschool craft ideas with the letter Q.